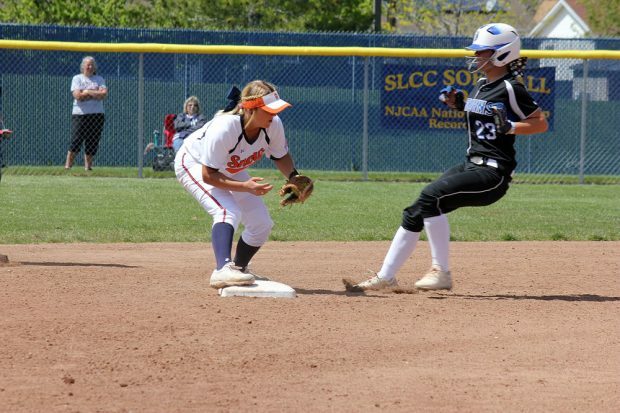 Very few athletes have the opportunity to coach or play with a sibling, but two sisters are sharing that experience on the Salt Lake Community College softball team. 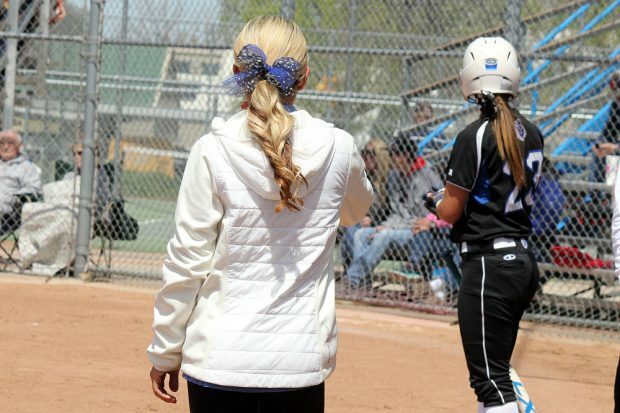 Assistant coach Tara Bendt and freshman outfielder Sara Bendt come from a family ripe in athletic talent. Their parents, who both competed in track and cross-country in college, tried to pass on the running legacy to their daughters. 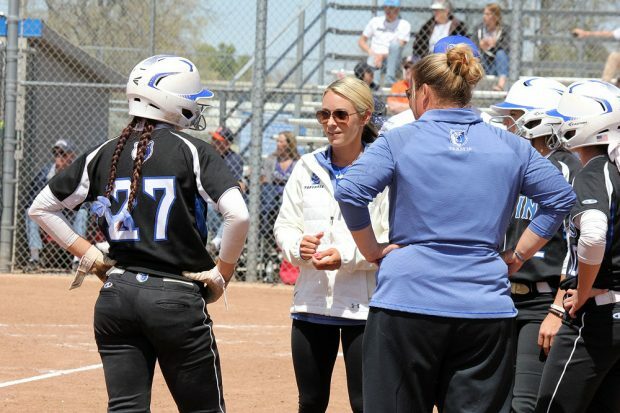 Though there is a ten-year age gap between Sara and her twin sisters, the Bendts have been involved in each other’s lives and supported each other throughout their athletic careers. “I think the passion that we have for the game, you can see it in both of us,” Sara says. Tara says Sara developed a love and passion for the game at a very young age. Their father, Mike, was coaching by that time, so Sara has been coached by her father and her sisters throughout her career. The matriarch of the family, Shellie, also played an important role. “Our mom just became the supporter. She came to everything and was always there for us,” Tara says. The Bendt sisters are always trying to be positive influences for each other. But the close relationship also carries high expectations. As an outfielder for the Bruins, Tara earned SWAC Player of the Year and NJCAA First Team All-American honors in 2008. Tara recognizes that she expects a lot out of her sister but knows tough love is part of coaching a family member. While Sara may have some big shoes to fill, her future looks promising. She is currently hitting .369 with 18 RBIs and 24 runs. Defensively she has been perfect, committing zero errors. Arguably the most memorable moment of this season for the Bendt sisters may be the home run Sara hit during her first collegiate at-bat. 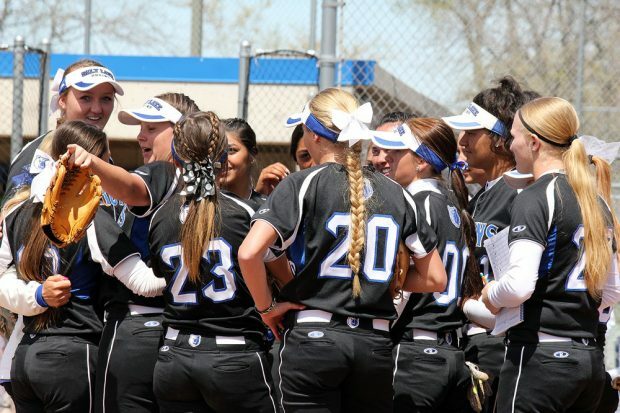 There is a family element that is on display when the Bruin softball team takes the field. The team lives and dies for each other and the Bruin sisterhood is as strong a bond for the team as it is for the Bendt sisters.